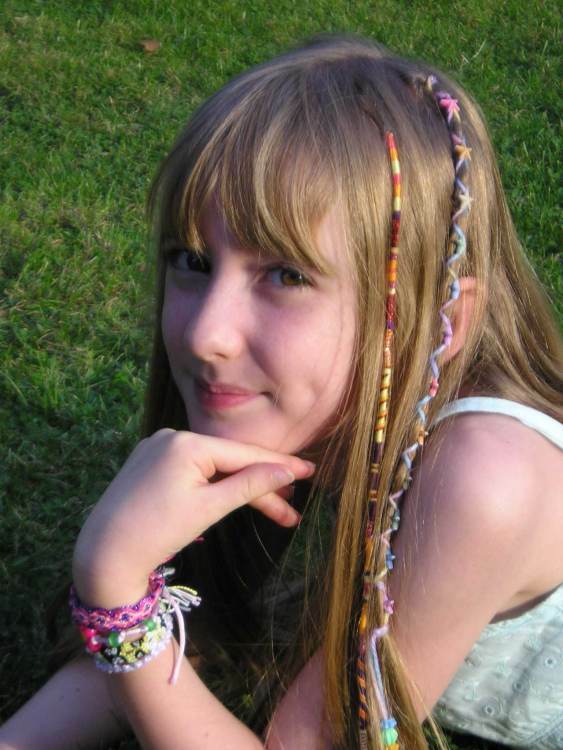 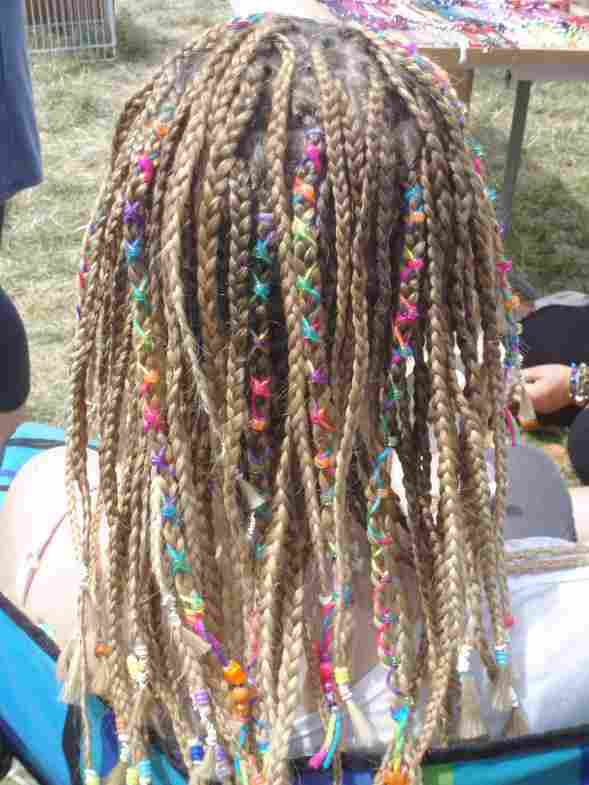 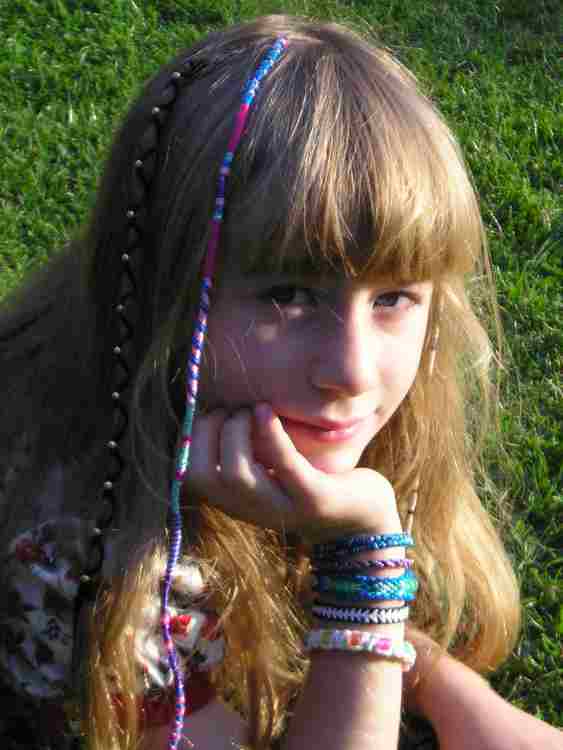 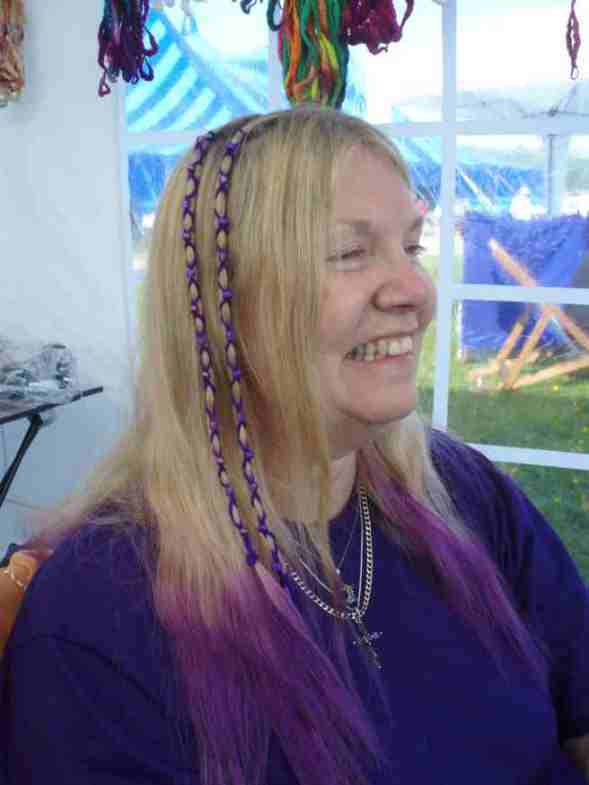 This Bead Wrap Gallery shows photos of Fun Hair Stuff customers with Bead Wraps. 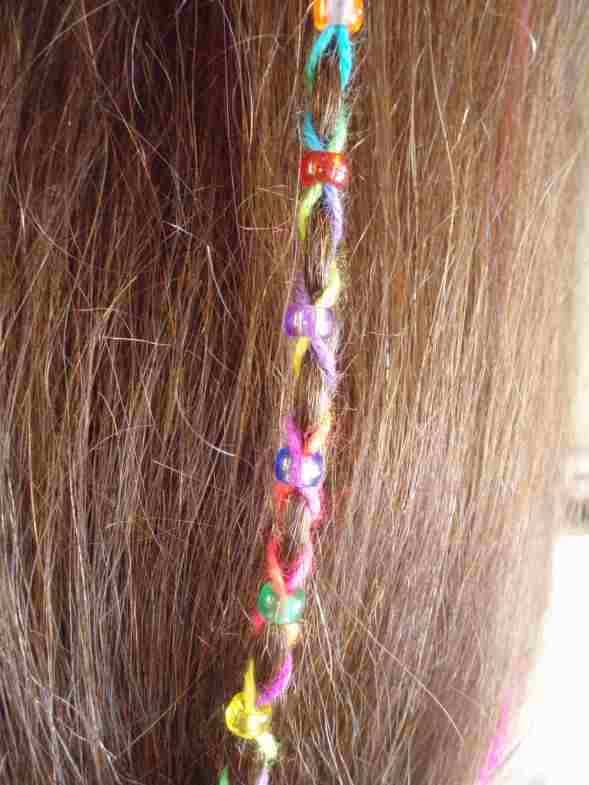 Bead wraps are a fun, temporary way to decorate hair for parties, festivals and other occasions. 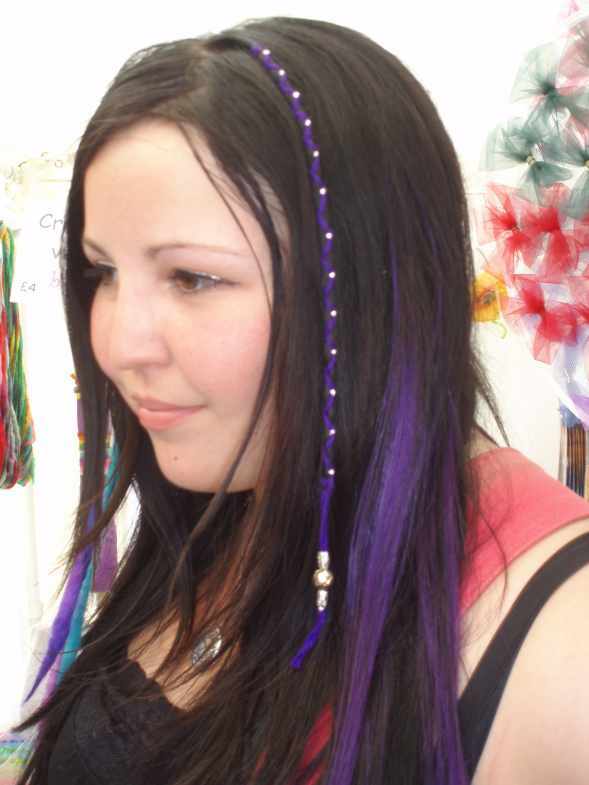 You can make them in almost any colour thread and with many different kinds of beads.